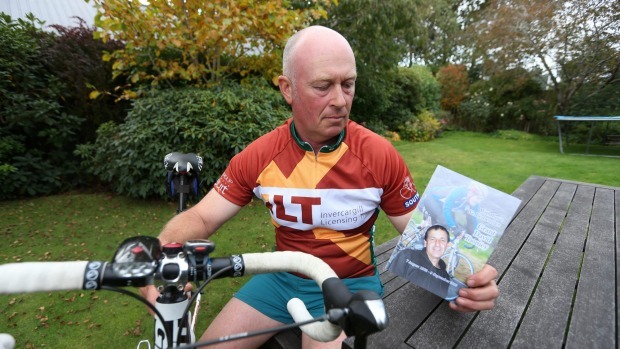 Shane McNaught is cycling 250km as part of a charity ride but he says it is not about the fundraising. 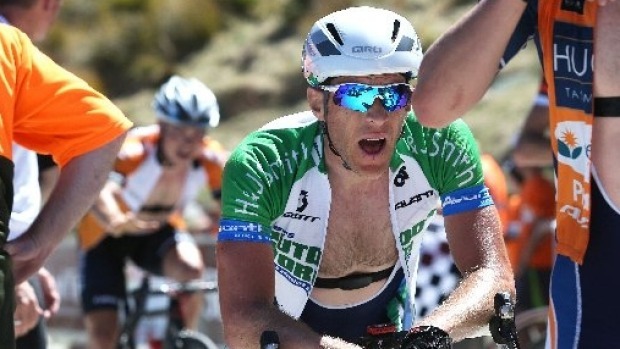 Sam Miller will pull on a New Zealand cycling uniform for the first time next month. Hi everyone and hope many of you got to enjoy another long weekend – it would be very easy to get used to it! 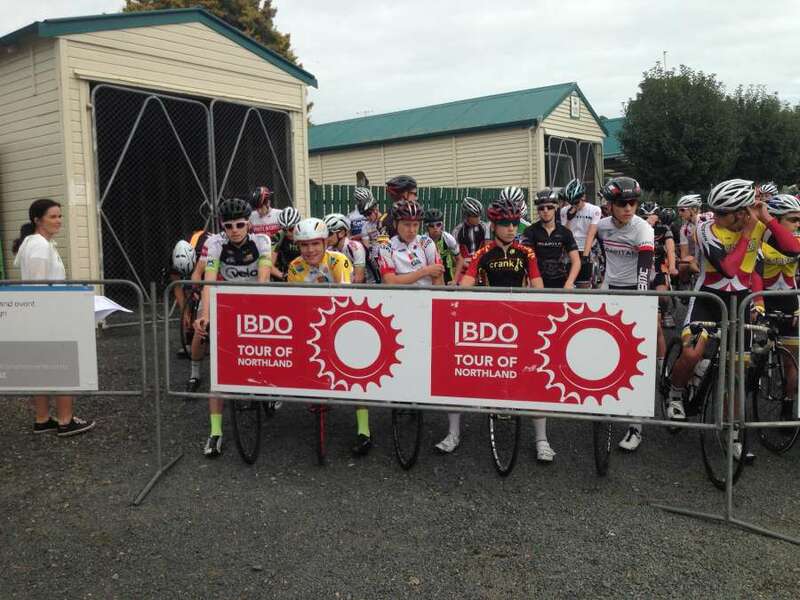 A small but enthusiastic field turned out to race on ANZAC day at the Rimu circuit. Welcome back to Term 2 everyone and it’s great to have so much going on at the track again with NCEA and schools coming indoors to keep active in the cooler months ahead. After a bad week it was good to have fine weather for Saturday's Thornbury 75km graded race. 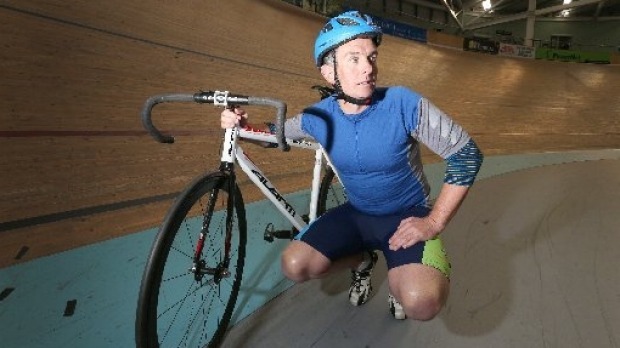 Daryl Johnstone will rack up his 10th Corporate Pursuit when Cycling Southland's annual business house track competition gets underway in June. Hope you are all keeping warm everyone! April is supposed to mean longer nights and Autumn but we’ve been sprung a wintery surprise this week! 15 hardy riders turned up for the 80km handicap race which started and finished at the Gorge Road Country Club. A strong breeze and hilly conditions confronted the riders which left in 4 bunches for the two lap circuit race. Tyler Hamilton has arrived in New Zealand and will be heading to Dunedin on Thursday. Canterbury's Richard Lawson made a big play on the final day of the Tour de Lakes cycle race but Luke Macpherson held on to take the crown. 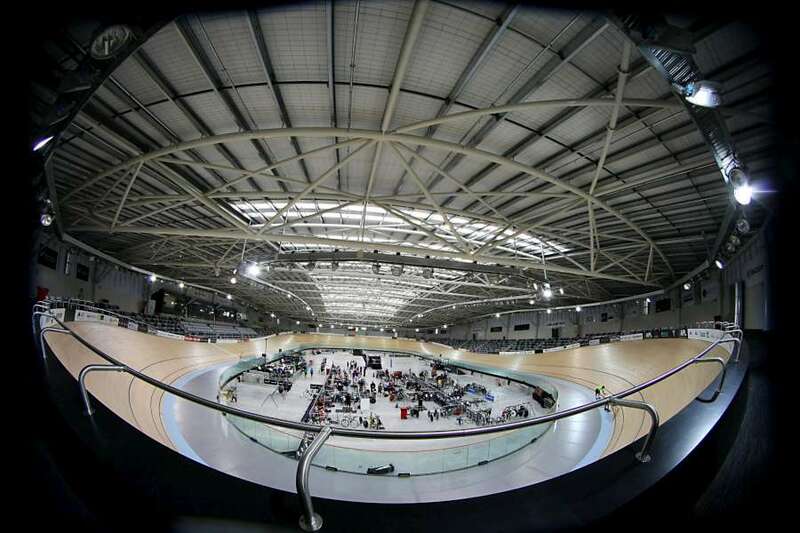 New Zealand will host arguably its biggest ever cycling event w ith a UCI Track World Cup to be staged here in December, it has been announced by Cycling New Zealand. 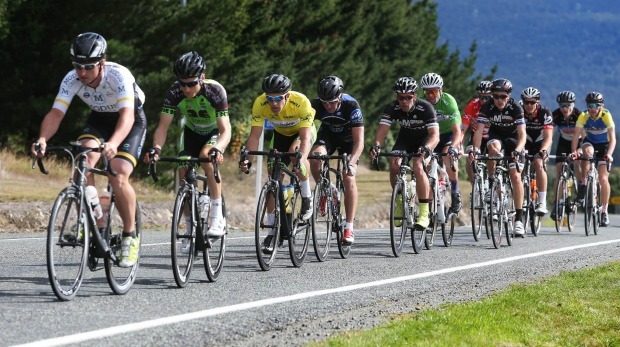 Cycling Southland Executive would like members to be given the opportunity to provide suitable recommendations to the Executive for consideration regarding nominees. On Your Bike - Another Great Easter Tour! 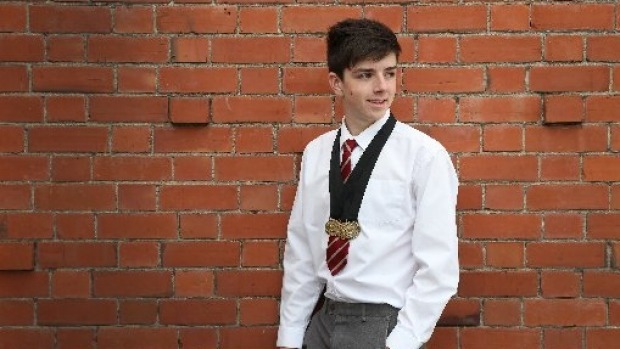 Luke Macpherson will be the rider to beat when the Tour de Lakes gets underway on Friday.